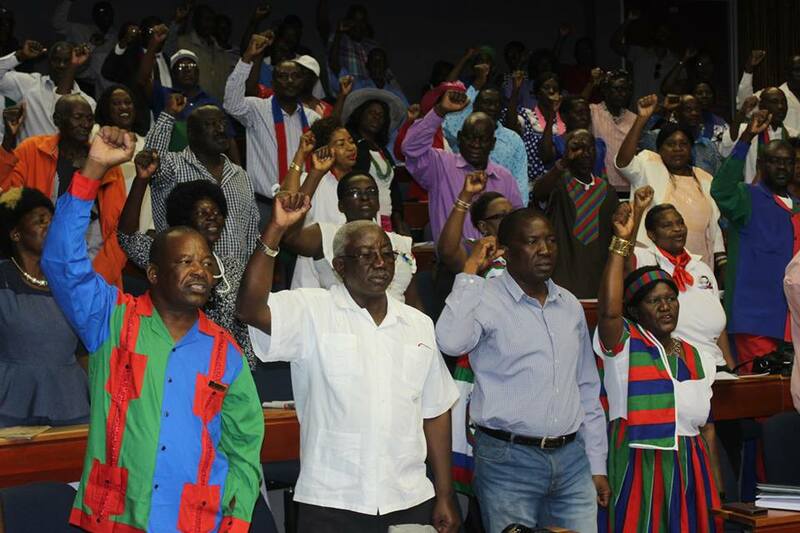 The first 2019 Regional Executive Committee Meeting for Swapo Party was officially opened by Oshana Regional Coordinator Samuel Nelongo on Thursday. The official opening was attended by members of the regional, district executive committee and regional and local authorities’ councillors. During the official opening Nelongo stated that Oshana region believe that leadership is like relay race, the old must pass the torch to the young one in orderly manner. According to Nelongo, they are demanding to discharge this task of coordinating and supervise the election process according to the election procedures. “We have noted that some leaders of those structures were elected without party membership card. This is a matter of grave concern to the leadership of the party,” said Nelongo. He stated that there are party members who, on daily basis, contributing to strengthen of the organic unity of the party by educating other party members to understand the meaning and reason of the party constitution. However, Nelongo stated that there are still some comrades who clinging to divisive tendencies. Adding that they noted that there are some people creating or maintaining old social media groups using Swapo party name, emblems, songs and flags as part of those groups. “What is being discussed there is total destructive, divisive and reactionary by nature. The worse of it, some members of the central committee are members of those social media groups, participating and contributing to these destructive behaviors,” added Nelongo. According to the Regional Executive Committee is responsible for the implementation of decisions, resolutions and directives of the congress, the Central Committee, the Political Bureau and that of the Regional conference. 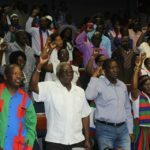 The Regional Executive Committee is also responsible for the political mobilization of the masses for the broad participation in the activities of the Swapo.